At Park City Rental, we provide vacation rentals that are available for the travelers round the world. We have a listing of thousands of vacation rentals from which you can choose. 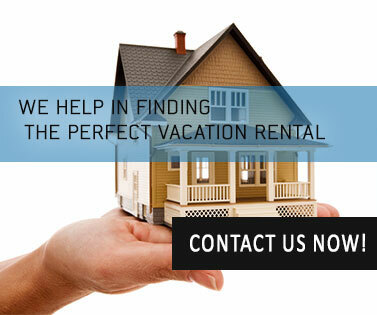 We are committed to help family and friends in finding the perfect vacation rental so that you can have an unforgettable experience. Hotels cannot give what our rental houses and condos can give you. Imagine a private place just for you and your family, away from the hustles and bustles of a crowded hotel. In a private rental, you have your own kitchen and your own balcony. You don’t have to rely on restaurants for your food. You will feel just like home in a beautiful environment. All our rentals and condos are well furnished with all the necessary things that a person can need. The kitchen is well equipped, and the bathroom well maintained. Our costs are competitive and we provide customers with all the support they need during their stay. Park city is a beautiful place to visit and there’s nothing like renting a house or a condo to enhance your holiday experience. 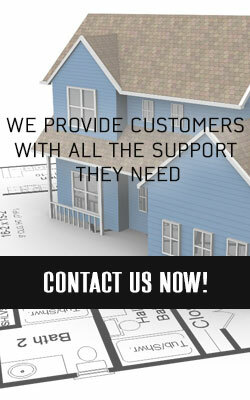 Just give us a call and pre book your house or condo with us!